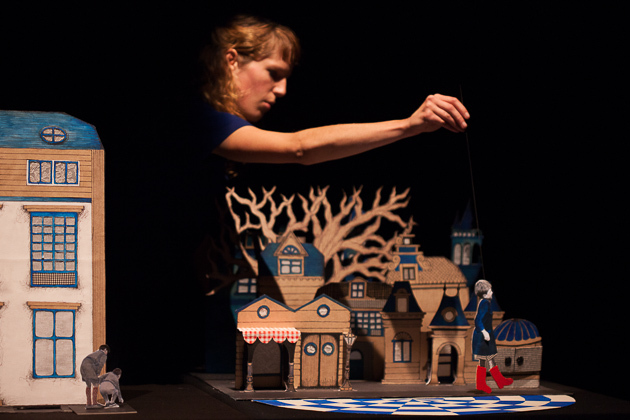 - Workshops for either puppetry students or professional puppeteers. 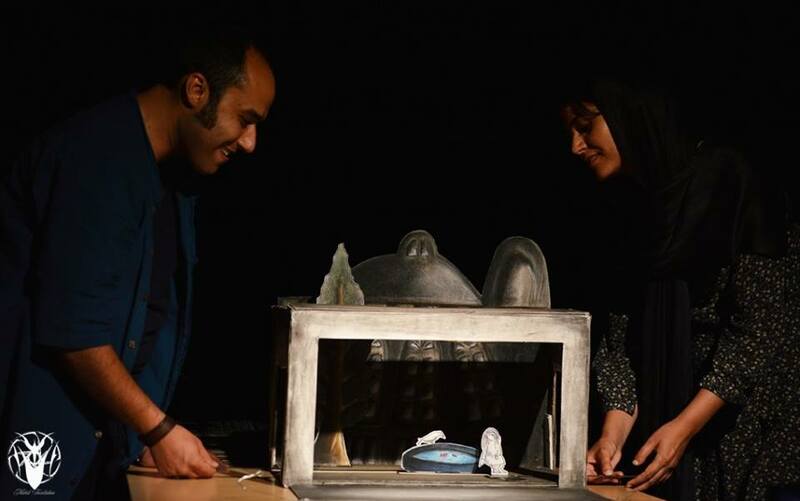 These workshops last two weeks and go through all necessary stages of the preparation of a paper theatre show starting from the dramaturgy and ending with the presentation of a short form. - Initiation workshops for primary and secondary schools. 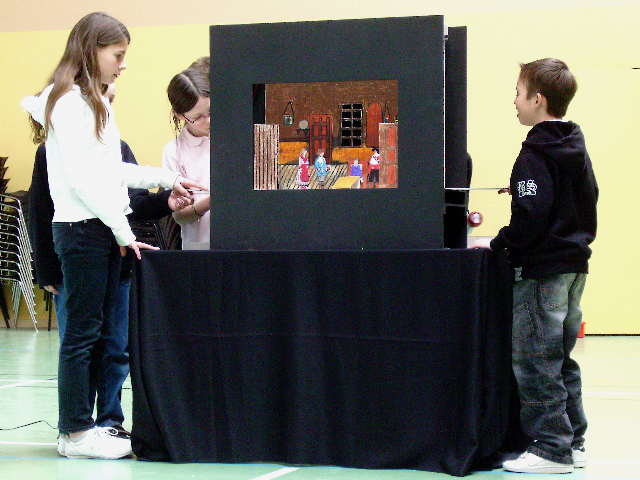 Each participating class spends half a day discovering paper theatre as all participants make their own miniature theatres. - Workshops for secondary and high schools lasting a week. 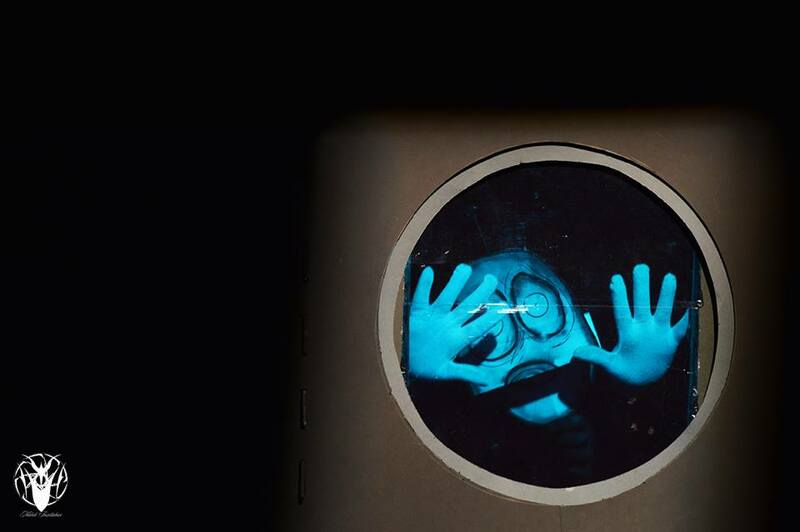 The participating class will discover paper theatre as students prepare brief shows in groups of three to five using their chosen or written exts. 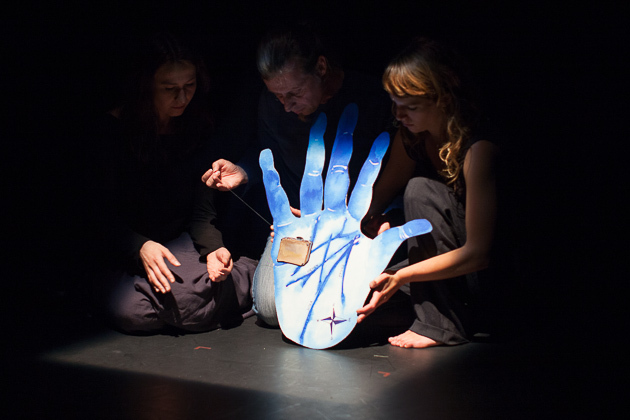 - Initiation workshop for adults lasting three days to one week. These workshops are suitable for amateurs, school teachers or tutors.